The Principal and Staff of Lawrence Area School are friendly and approachable. We are very proud of our school, its history and its achievements. As a staff we are committed to working with families in the best interests of their children. Our school’s purpose is to provide all students with an education that challenges them to achieve personal standards of excellence and to reach their full potential within a safe environment. What is an Area School? Area Schools are composite schools, mainly rural and isolated, that provide a ‘seamless’ education for New Entrant to Year 13 students. Area Schools do have special advantages, particularly in the flexibility of programmes and range of resources we are able to provide. Our smallness of size and mix of age groups encourages a sense of responsibility and “family”. Small class sizes enable more personal teaching and students do not become lost in the system. Our Area School caters for 130 students aged 5 to 18. Our school site is spacious and park-like, with generous sports grounds, gardens, adventure playground and tennis/netball courts. The school’s buildings are modern, well equipped and include laboratory, gymnasium, library, music suite, technology suite and computer suite. Three other important on site features are the Playcentre, Educare and Simpson Park complex, all of which enjoy considerable community support and use. 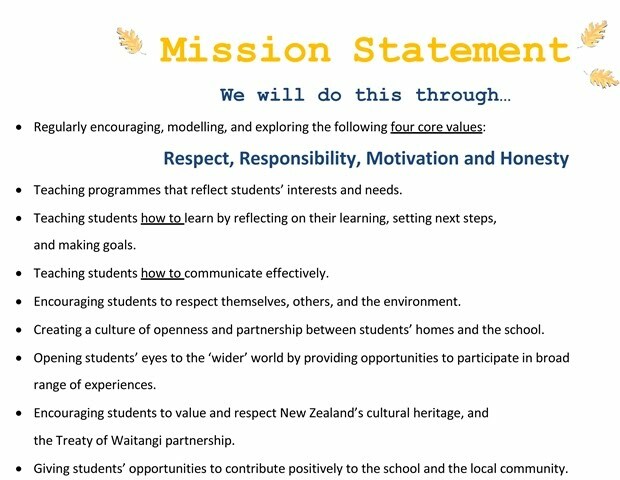 Lawrence Area School has links with Waitahuna School which contributes pupils at Year 7; our local preschools Lawrence Playcentre and Goldfields Educare; the Area Schools network; local primary and secondary schools and Tertiary Institutions throughout Otago and Southland. The inclusive family atmosphere of the school is highly valued, as is the supportive relationship between school and community. a motivated, confident, lifelong learner, who is willing to contribute. get on with lots of different people in all sorts of situations. Interpret words, numbers, images, movement, gestures and ICT used by others to express their knowledge and ideas. improve and imagine and create things. look carefully at information so that I can decide what to believe or think or do. think about what and why I am thinking and/or doing things.